Silver hallmarks are marks indicating the quality of silver objects. Hallmarks are stamped directly onto the item. Some marks indicate the purity of the silver; other marks can refer to the maker of the silver, or to its place of manufacture. Systems of silver hallmarking vary according to country. The United States has no official standard for hallmarking silver. The federal government mandates purity standards for coins, while individual manufacturers follow their own rules for marking their wares. Hallmarks began as a means of noting the silver content of coins. Pure silver coins would easily warp and bend. Base metals were added to the bullion, or precious metal, to increase the coin's strength. Yet this reduction in the purity of the silver also reduced the coin's value. The hallmark is a picture or number that reveals the precise percentage of silver in the coin or object. In many places, hallmarks also identify the manufacturer of a silver vessel or piece of silver jewelry. Such hallmarks are typically pictures or symbols. They may also be combinations of letters or numbers. Some silver manufacturers--such as Spratling and Gorham--used primary hallmarks to identify the company, and secondary and tertiary hallmarks to identify the year or decade of manufacture and the purity of the silver. 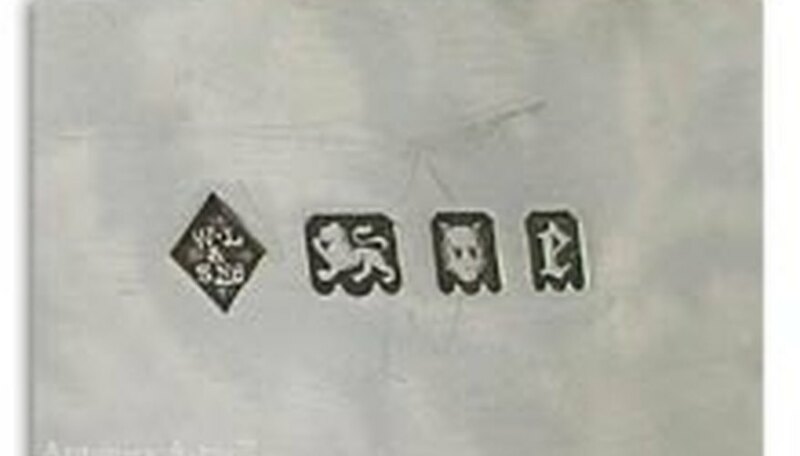 Typical hallmarks take the form of animals, geometric shapes or letters. Spratling's marks even revealed the actual designer of the item. Hallmark standards in most European nations are in the hands of an assay office. In London, the Goldsmith's Hall keeps copies of all British hallmarks, from the earliest in the 13th century to the present day. A lion passant, or walking lion, stands for sterling silver. French assayers employ pictures exclusively. For many years, a boar's head indicated silver of at least .800 fineness. From 1838 to 1961, silversmiths from outside Paris used a crab instead of a boar. Since that date, all have used the boar. American silver hallmarking is a world unto itself. Each manufacturer uses a host of different symbols. Sites such as the Online Encyclopedia of Silver Marks, Hallmarks & Makers' Marks and the Online Encyclopedia of American Silver Marks provide illustrations of known marks. Company names are often spelled out, though the specific style of lettering may change over time. Full addresses may also be included underneath producers' names. Genuine pieces always bear authentic hallmarks. Nevertheless, buyers should beware of counterfeit marks. Forgers may use dies and punches to replicate real marks. Such counterfeit marks may accurately reflect hallmarks used by specific companies during known periods. Dealers and collectors must be alert to minute errors in the hallmarks. Sometimes, even the manner in which the mark has been applied can offer clues as to its authenticity. Marks can be cut out of genuine pieces and inserted into fraudulent wares. What Are the Different Markings Used to Identify Real Gold?